when you refer your clients to order NUmeals. Nutrition Station have created a meal-prep ordering platform that can be harnessed by personal trainers to benefit their clients. NUmeals are making it possible for each and every fitness professional, gym or industry leader to create your own branded web page in order to promote and sell fresh, healthy meals directly to their clients. Leave us your details below, and we'll build your own personalised webpage. 2. Collect NU credit with each order. Add your own training and nutrition plan pdfs to create a content hub for your clients! A personalised webpage can be built using your own images and logo. The webpage and shopping portal can be shared amongst your social media followers or directly with your clients. Once we have created the webpage for you, there is little to no necessary admin or labour involved. NU will take care of all payment processing, delivery and customer service. You promote your site, collect NU credit and we’ll handle the rest! Do I get credit if my client reorders via the normal page? No, they must reorder via your link each time for you to receive credit hence, to receive the most amount of reward points possible, it is encouraged that you share your personal link as often as possible. Can only my clients use my webpage? Your webpage can be shared with anyone. We do not restrict who you can sell to. 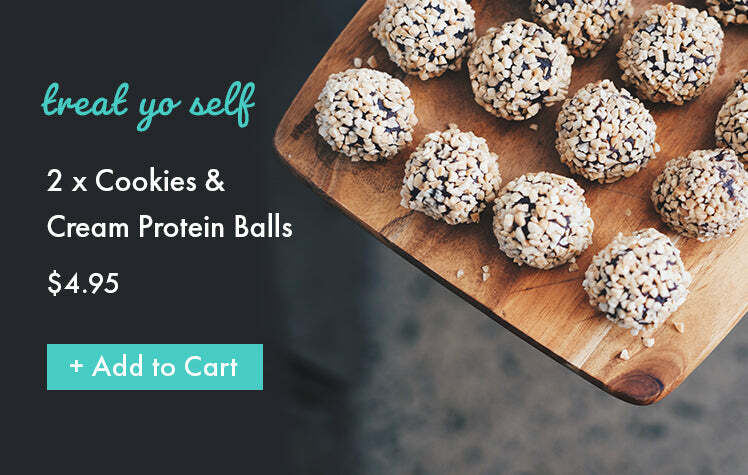 Can I add any meals, ingredients or weights to my online store? Unfortunately all ingredients are limited to the current NU pantry list. Can I restrict what my clients can purchase? No. The final purchase decision is ultimately up to the purchaser.